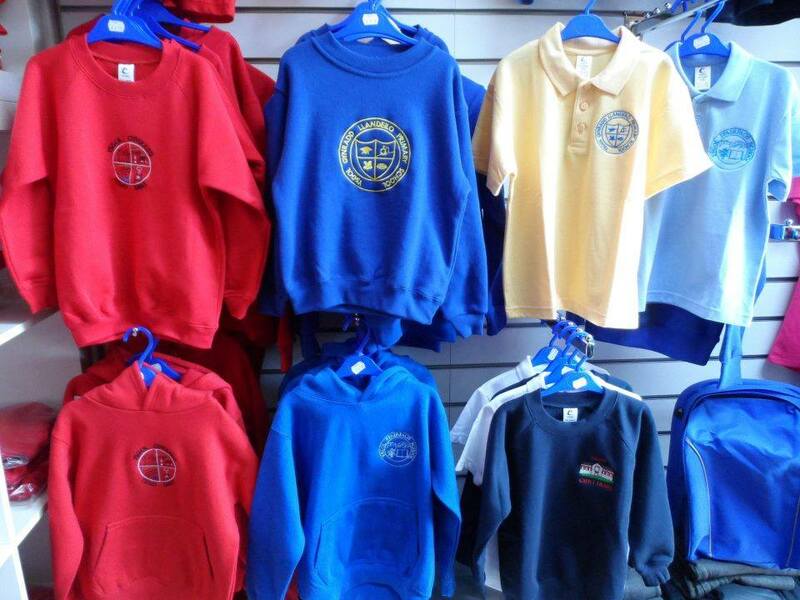 We are a supplier of local school uniforms in Llandeilo from primary too high school, which include llandeilo c.p, Teilo sant, Ffairfach, Bro Dinefwr, etc. 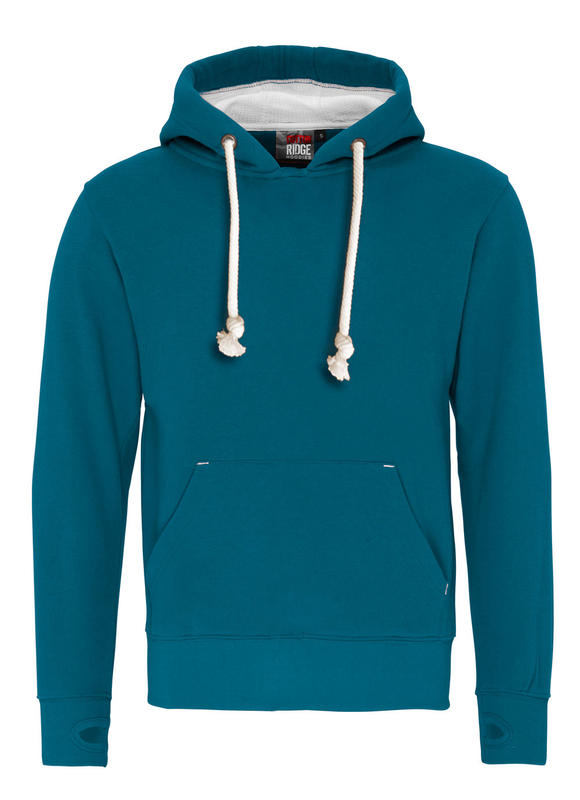 Our Leisure Wear have a vast range of garments from vests to winter jackets. 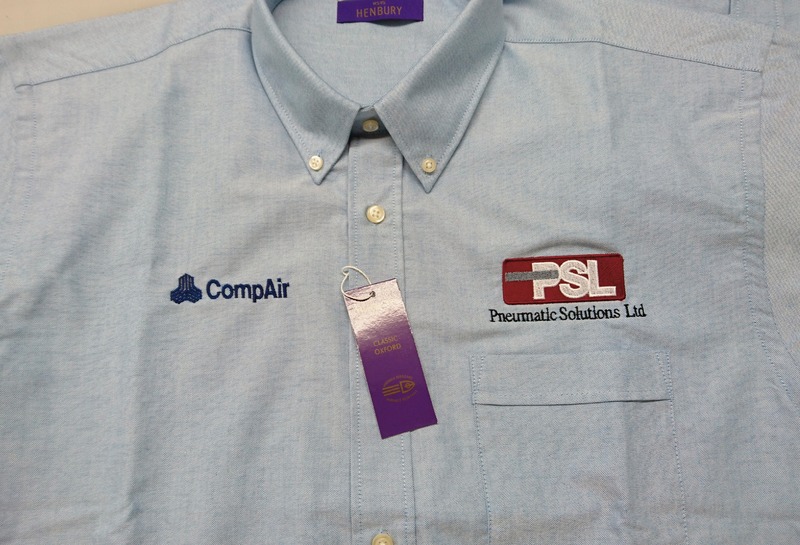 Embroidered clothing, is produced using our multi-head embroidery machines and are capable of providing a more classic product. Prices are dependent on two factors - the number of stitches and the number of garments, regardless of the number of colours within the design. Initial orders for embroidery & Printing are subject to a setting-up charge for us to create the file that guides the embroidery machine. An accurate quotation can only be made upon sight of your artwork. The file is then stored in our library and any re-orders will be free of set-up charges. 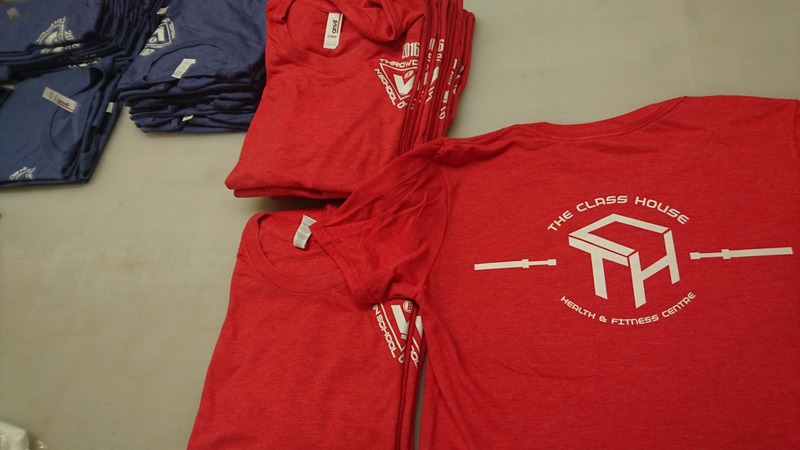 Alternatively, you can choose to use one of our standard designs or stock lettering. 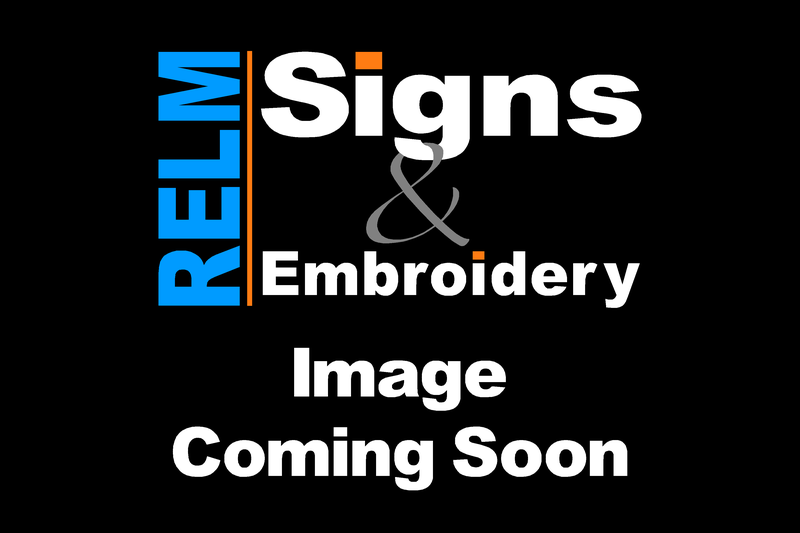 Please let us know your requirements or ask to see examples of embroidery. Standard lettering can be combined with your designs: for example, the addition of the name and date of an event or individual names.